This post is sponsored by Scholastic. All opinions are 100% my own. My kids have inherited my husband’s and my love of reading! There isn’t a night that goes by that we don’t find our son with his nose in a book when he is supposed to be sleeping. My daughter absolutely cannot fall asleep without having a book read to her by either her daddy or me. I wouldn’t have it any other way! We love this bonding time with our kids. Recently, we were sent a brand-new picture book for young girls by Scholastic to read together. Caroline’s eyes lit up when I opened the box. 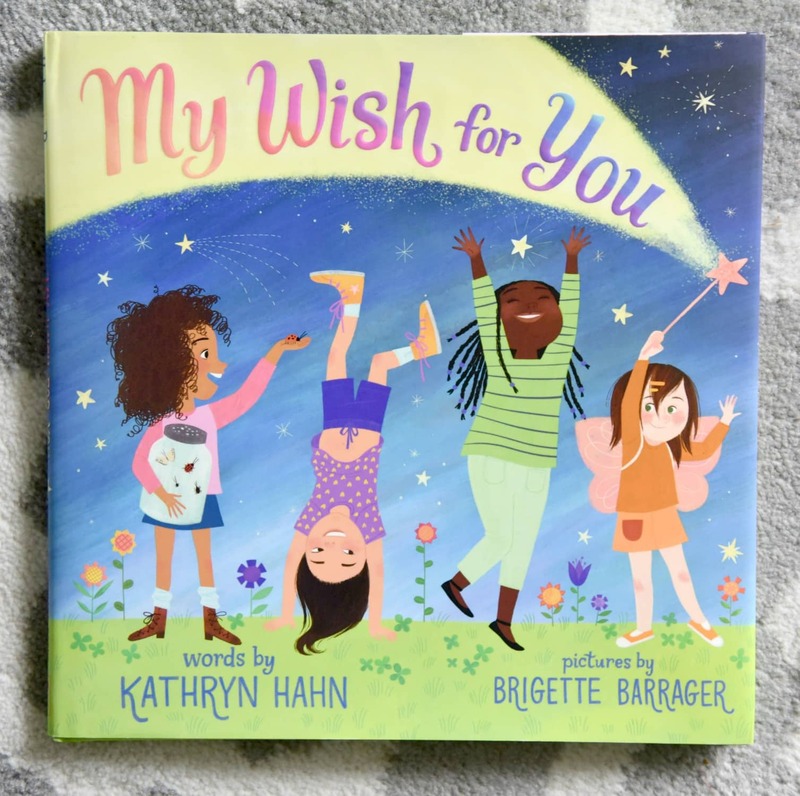 My Wish for You is an empowering book for young girls written by author and actress Kathryn Hahn and illustrated by Brigette Barrager. 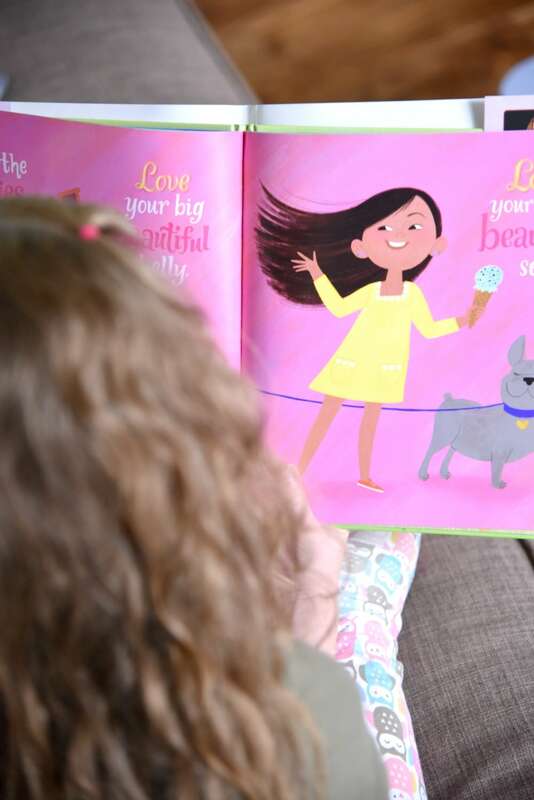 Through a series of wishes and beautiful illustrations, the book encourages girls to live their best life and to never stop being who they are. Every young girl has something that makes them special, and they should let that shine! 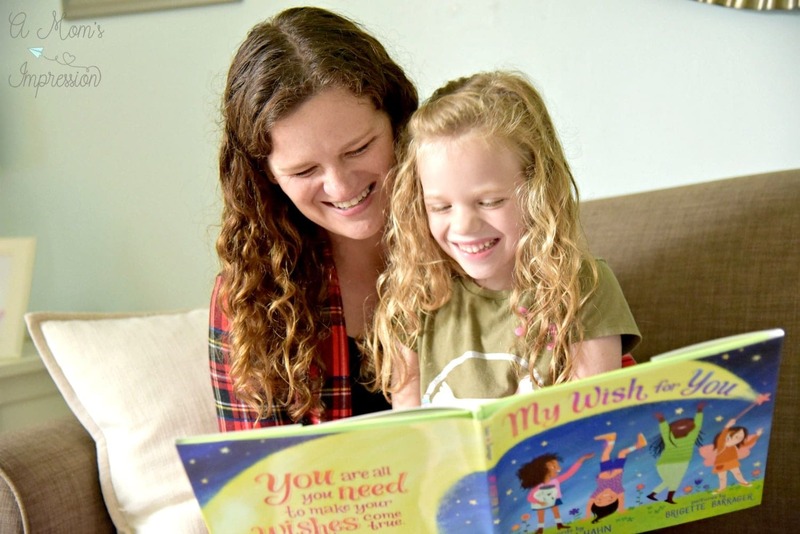 Kathryn Hahn was inspired by her six-year-old daughter when she wrote this book. It is a message that all little girls need to hear, especially in this day and age. 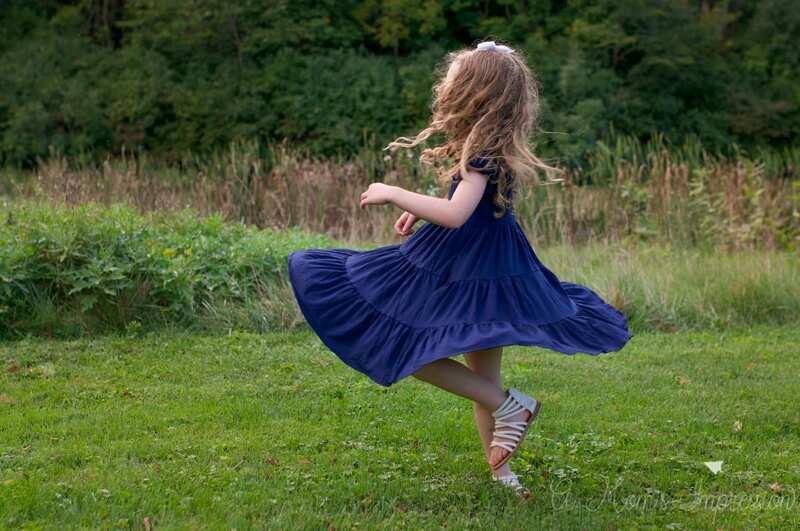 The message of the book encourages each girl to embrace what makes her unique and special, no matter what people might say. 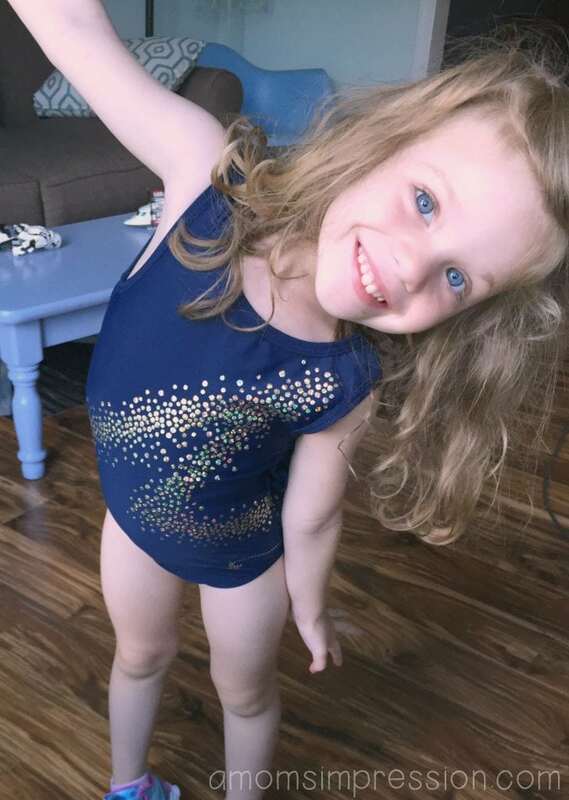 She encourages girls to be curious, strong, and vulnerable, and to always look for that sparkle! My Wish for You is illustrated by New York Times bestselling artist Brigette Barrager. The pictures are bright and vibrant and perfect for an inspiring book for girls. I love this book! I can’t recommend it enough as a gift for any little girl in your life. It is a message of acceptance and hope and encouragement to be happy about who you are. I think there needs to be more of that message spread around. This is a book that I would have read to my class of first graders if I was still teaching. It is a great learning opportunity. 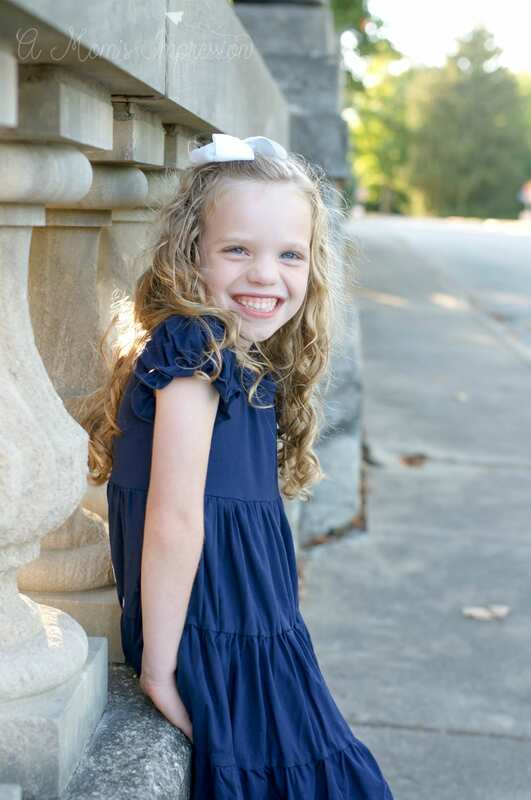 My daughter Caroline is six years old. She just started the first grade and is an amazing little girl. She is funny, courageous, a perfectionist, stubborn, and shy. I love all of these wonderful little qualities about her and hope that she embraces them as she grows into a young woman. Caroline and I love reading together, and as we were enjoying the book, I start thinking about all the things I wish for her as she grows up. 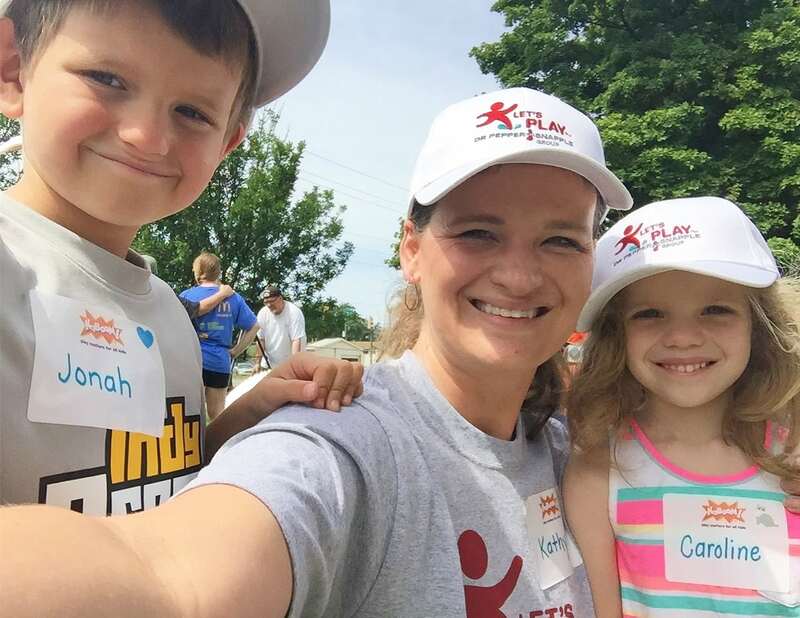 There are so many things I wish for my daughter as she navigates life, but when it all comes down to it, I came up with a short list. and that she remembers to surround herself with amazing people who value her! For more information on My Wish for You, check out the official My Wish for You page! My Wish for You is now available at retailers nationwide and on Amazon. such a sweet book and sentiments! I loved this review! What a great book for young girls. It really is. I think a lot of young girls in my life are going to get a copy! What a fantastic book – thank you for sharing, Kat!